Thesis: Could this new direct to consumer brand unlock new bike shop profitability? 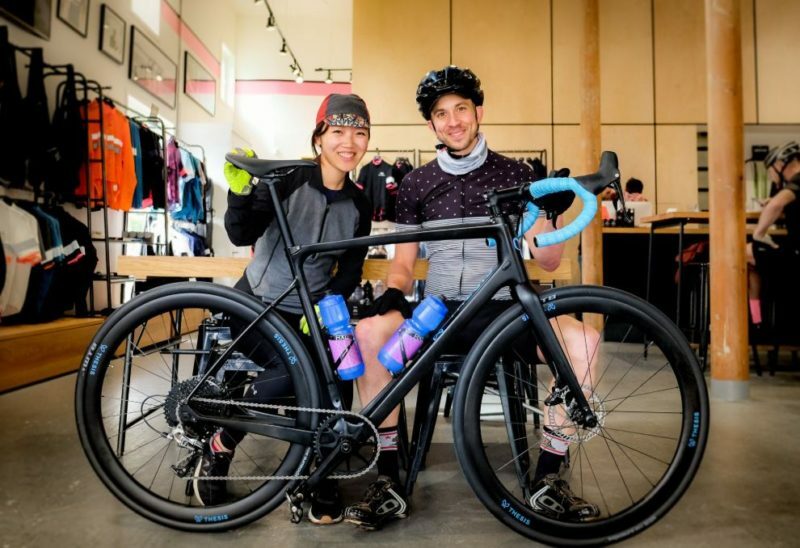 Randall Jacobs and his co-founder Alice Liu have come to market with a factory direct to consumer model that they say removes all middlemen, even those on the factory assembly line; but that may be no bad thing for local business, says the founder. 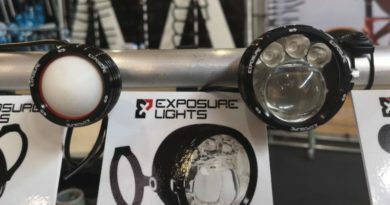 Available to consumers in the United States shortly, Jacobs – a former product developer for Specialized – says that in working with the same factories supplying some of the market’s leading brands, but without the need for assembly, the price of what “should be a $6,000 bike” is halved. A fluent Mandarin speaker, Jacobs told CI.N that his close personal relationships with the factory owners has allowed him to develop a new twist on the direct to consumer model, yet one that still stands to benefit local businesses. 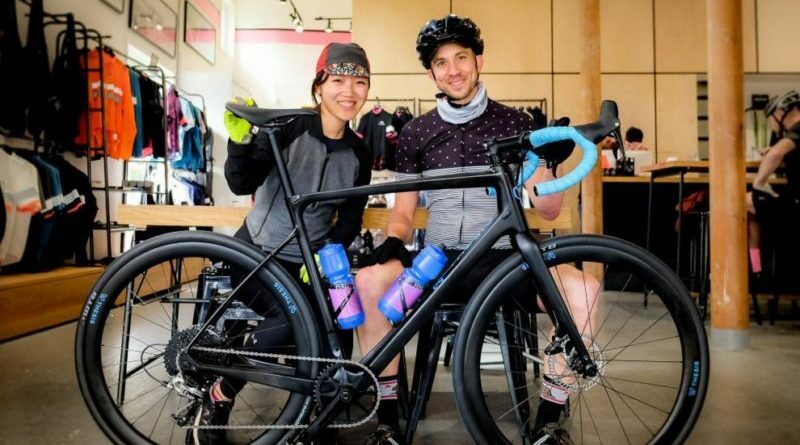 In blogging on the inefficiencies of the traditional route to market, Jacobs points out that bike shops are making less and less profit on bike sales, a topic explored in CI.N’s most recent Trade Journal. For this reason, and further citing a BR&IN piece on the same topic, this model may in fact turn out to be more beneficial to local workshops, believes Jacobs. The first bike from Thesis is dubbed the OB1 and is badged as a “one bike for every road”. Able to be configured as an endurance road bike, gravel bike, commuter, adventure bike and much more, the frame’s geometry is at the intersection of where you’d expect each category to be. “The main differences are too often found in the marketing,” says Jacobs, “80% of aerodynamic drag comes from the rider themselves, so we’ve settled on a chassis that offers the best of all worlds,” we’re told. 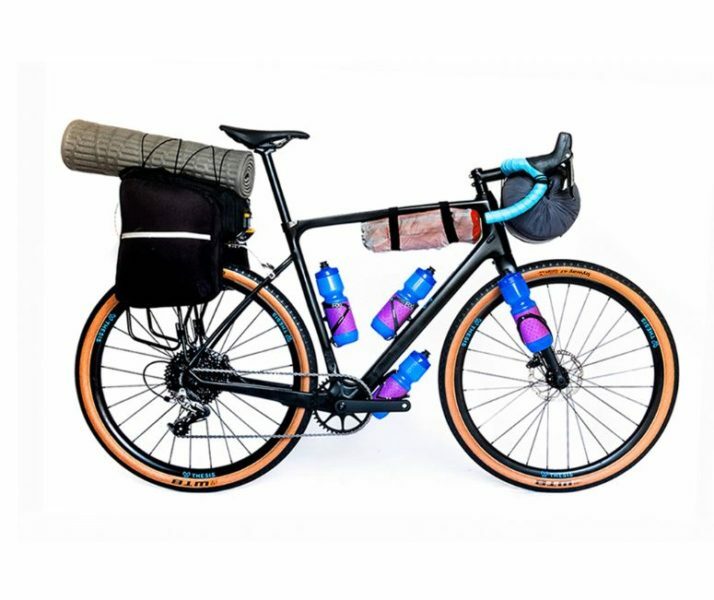 The OB1’s sleek carbon frameset hides clearance for fat gravel tires and mounting points for racks, fenders, extra bottles, and bags. 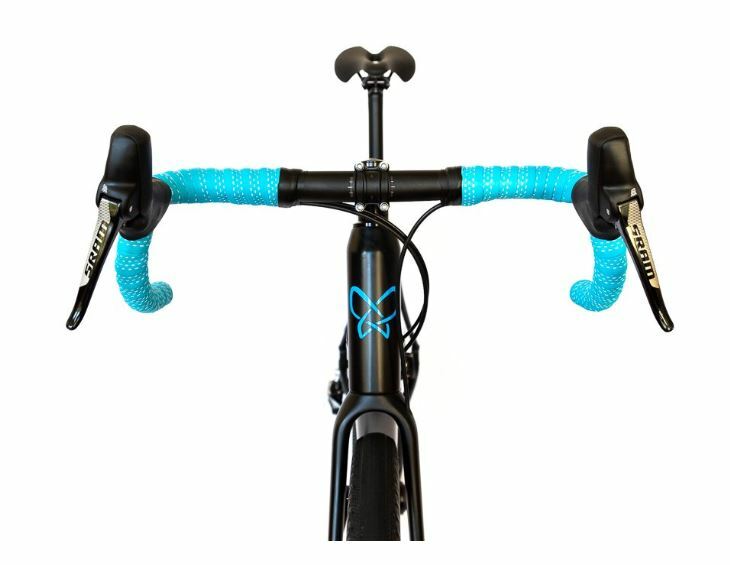 Customers will be able to fine tune their build online to suit their needs, or buy a combination package for an additional €1,299 that will see the bike shipped with both a 700c aero-wide road and 650B ultra-wide gravel package (including tyres, cassettes, rotors, tapes, valves, and sealant in each wheelset). 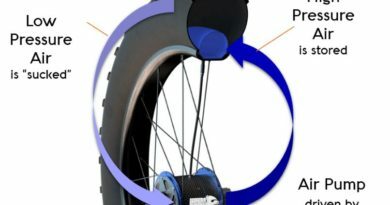 Aside from working on bikes like the Diverge, Jacobs most recently worked on the OpenBike project, something that was at the time described as an “operating system and open technology platform” for bicycle electronics and software for smart bicycles. ← Shift Up Podcast: Is dockless bike share the success many claim?